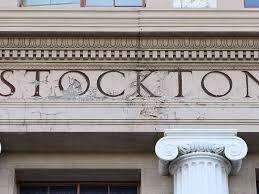 We have two locations to serve you in Modesto and Stockton. For your convenience, we are also available to meet with you at other locations—upon request. If you are unable to travel, we will meet you at your home or hospital. We are available for early morning, evening and weekend appointments. 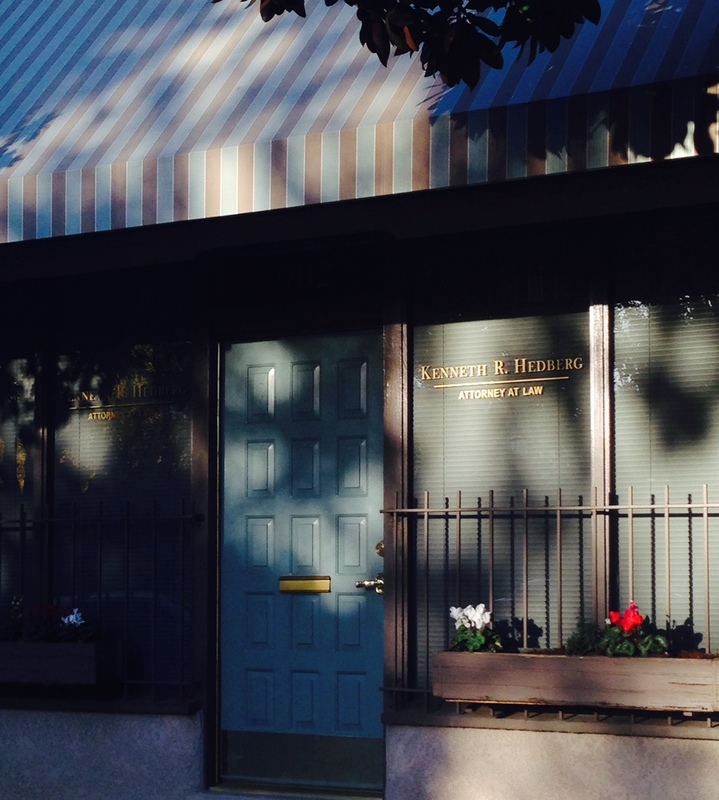 We handle cases throughout the Central Valley and the San Francisco Bay Area.